France Safaris offers to hunt all the French big game species. Thanks to an intensive selection done since 30 years on the game population, France Safaris trophies are amongst the largest in Europe and many have won gold medals. 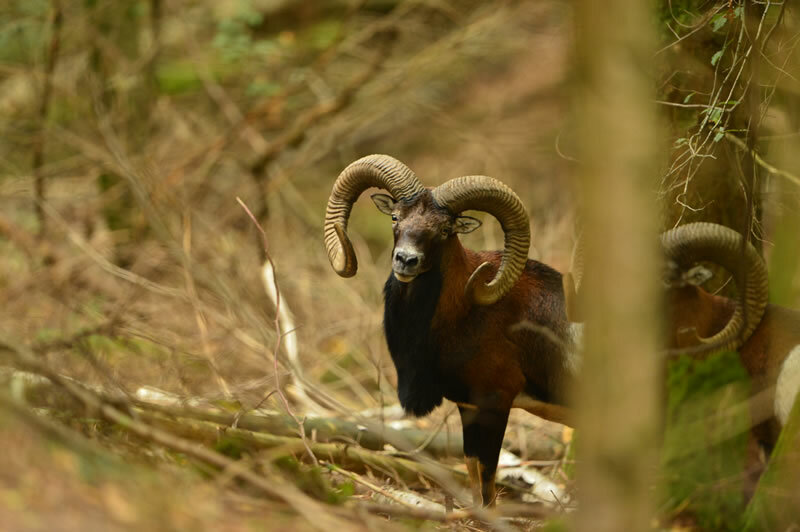 The mouflon sheep (Ovis ammon musimon) originate from the French island Corsica, and is the only French wild sheep. This game species is very interesting to hunt because it is very skilful in abrupt environment. 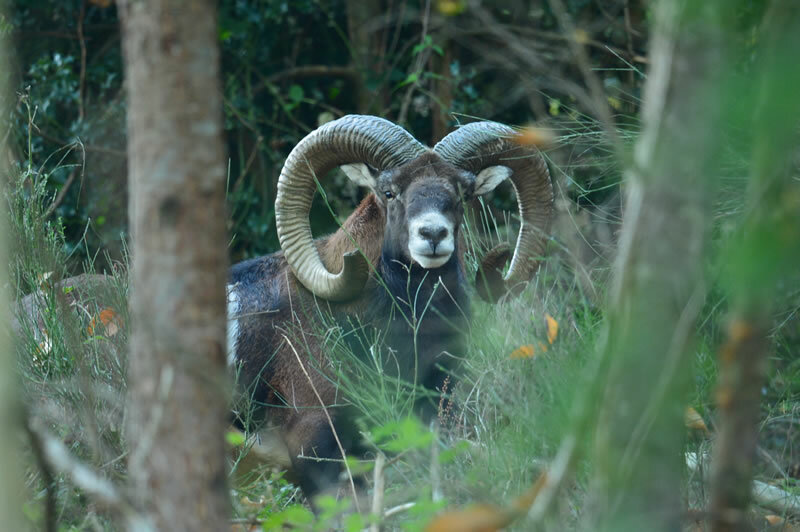 In the south of France the mouflon sheep find his favourite habitat. The selection we have done among the best European genetic pools, based on the length and thickness of the horns and also the span between the horns. 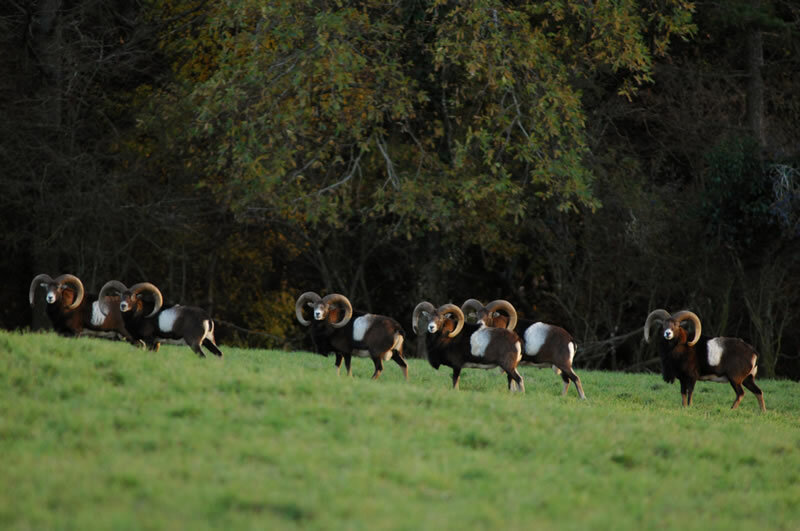 Some of the best French mouflon sheep trophies originate from Laplanque.